At Killeen Children’s Dental & Orthodontics, our entire team is committed to helping your little ones smile. Everything we do starts with an emphasis on prevention, and our world-class hygiene program ensures a lifetime of happy, healthy smiles. 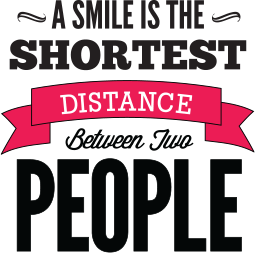 When you visit with our pediatric dentists, orthodontists and staff, you’ll instantly discover the difference. Our approach isn’t one-size-fits-all; instead, we customize your child’s visit to their wants, needs and personal smile goals. 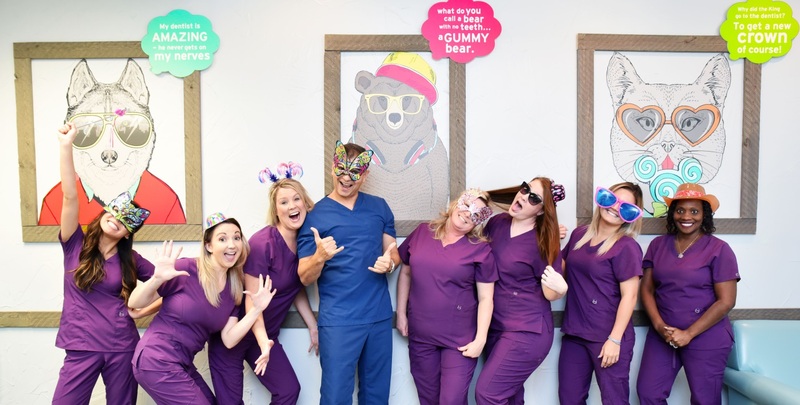 Having fun at the dentist while promoting healthy habits is just what we do – and we can’t wait for you to join the family! 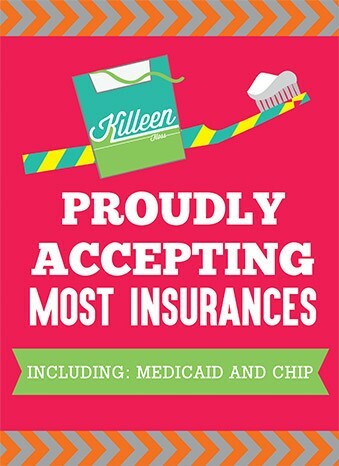 At Killeen Children’s Dental & Orthodontics our prices are on average 20-25% less than our competitors’. 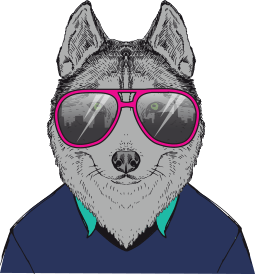 We do this without sacrificing quality, while providing YOU and your KIDS the absolute BEST service. We take GREAT pride in our team, and even more in the communities and families that we serve. Call us today to begin you or your child’s journey to a BETTER smile. Start your treatment the same day and get an additional $500 OFF. 0% interest financing available on Invisalign™. Terms and conditions apply. Kid & Parent Approved… 5-Star Smiles! Specializing in pediatric dentistry takes more than just loving kids. 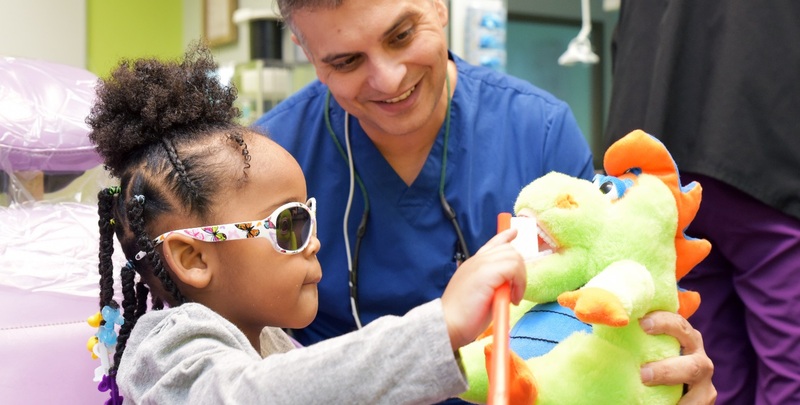 Led by board-certified pediatric dentist James T. Shoptaw, our entire team has committed years of training to ensure the care your little ones receive is both high in quality and comfort. It should come as no surprise that children, as well as their teeth, change quickly with each passing day. 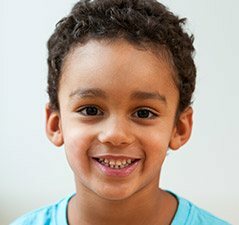 Our whole team is focused on instilling a strong foundation built on prevention and education, and our pediatric specialists are uniquely-qualified to spot and treat a wide array of dental conditions. 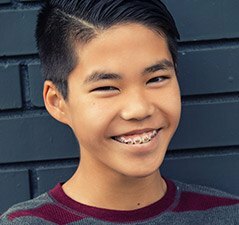 From bi-annual cleanings to an array of orthodontic braces of several varieties and colors, Killeen Children’s Dental & Orthodontics takes pride in providing the highest quality dental care and orthodontics for kids and teens! 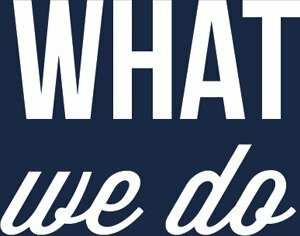 Why Choose Killeen Children’s Dental & Orthodontics? 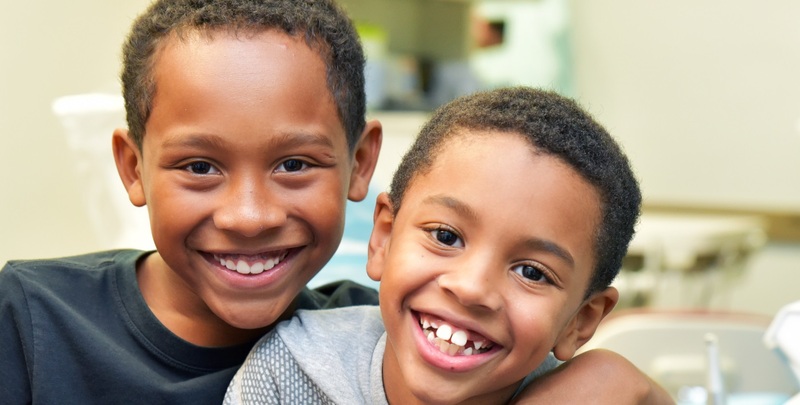 With a specialized focus on pediatric dentistry and orthodontics, we provide top-tier dental care to keep your little ones and their smiles happy and healthy. 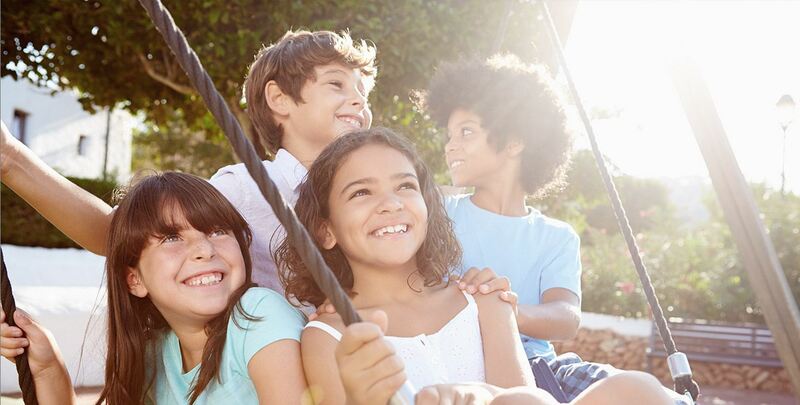 Our team of pediatric dentists and orthodontists, alongside a world-class staff, are focused on helping your children smile and build lasting healthy habits. Our flexible office hours ensure your kids can always visit the dentist when it’s convenient, and we’re focused on making visits productive, efficient and fun! 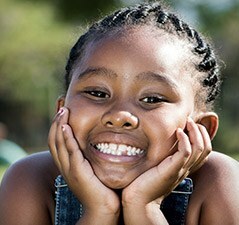 Achieve the best dental care for kids and teens at a price anyone can afford. Our office welcomes all dental insurance, Medicaid, and offers flexible financing. Preventing small dental problems from escalating to cumbersome, costly issues is our team’s focus. Our dentists and staff do everything in our power to ensure our care is accessible for everyone – starting with our focus on prevention, and extending to our flexible payment options. 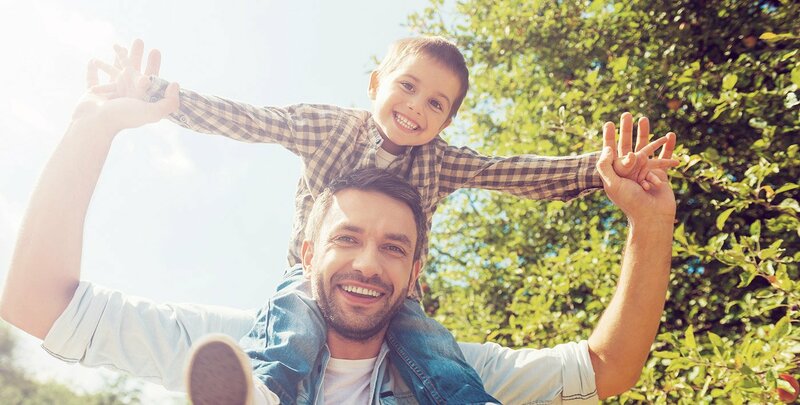 We proudly accept and maximize all dental insurance – including Medicaid – and our team helps instill healthy habits that prevent costly treatments from ever needing to happen. Low monthly payment plans are also available for braces and larger procedures. 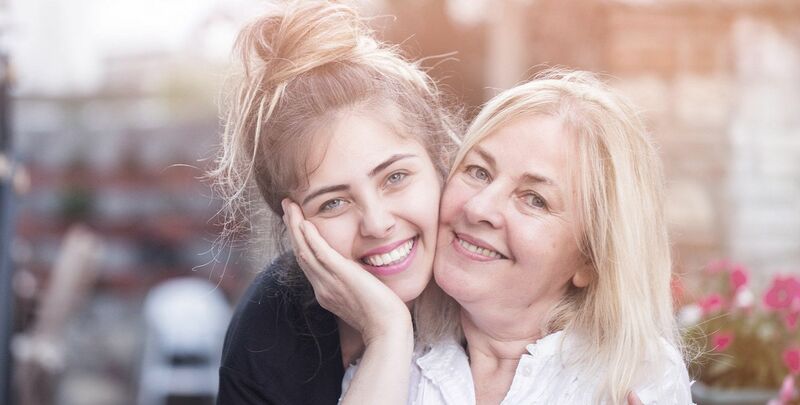 No matter your situation, our friendly team can fit the care you want, need and deserve within a budget that makes sense for your family.